TCS under GST – What do you need to know? TCS under Goods and Service Tax refers to the tax which is collected by the e-commerce operator when a supplier supplies some goods or services through its portal and the consideration for such supplies is collected by the electronic commerce operator. 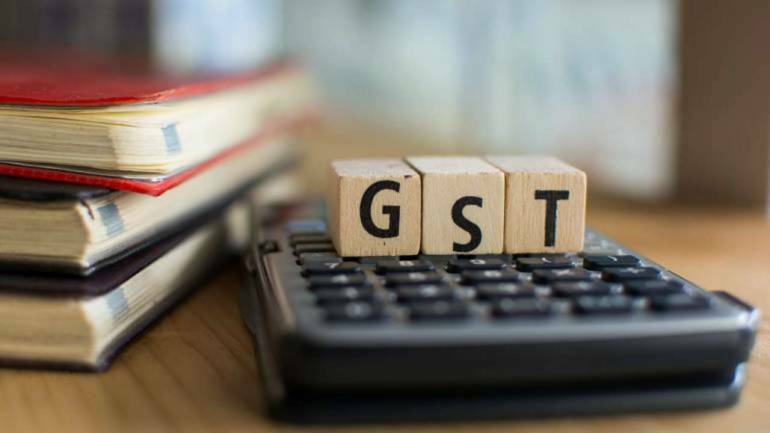 The Rate of TCS to be collected by an e-commerce operator is 1% under the IGST Act (0.5% under the Central GST Act and 0.5% under the State/Union Territory GST Act). However, tax is not collected on exempt supplies and import of goods/services and supplies on which the tax is paid on reverse charge basis. Also, TCS cannot be collected by a composition taxpayer. As per the provisions of CGST Act, 2017, it is mandatory for every electronic commerce operator who collects TCS, to obtain registration whether any supplies are made by him or not. 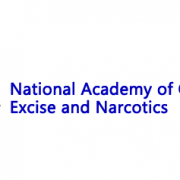 The threshold limit exemption of INR 20 lakhs is not applicable to them. 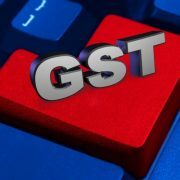 Also, if an e-commerce operator is already registered under GST and has GSTIN, he is required to obtain a separate registration for tax. The tax collected is required to be deposited by the e-commerce operator to the appropriate Government within 10 days from the end of the last date of the month in which the supply is made or the amount was collected. For payment of the tax, the amount deposited through the Input Tax Credit (ITC) of an e-commerce operator is not allowed as per the provisions of the CGST Act, 2017. TCS will be charged as a percentage on the net value of taxable supplies. Net value of taxable supplies means aggregate value of supplies after subtracting any amount of supplies that are returned. Also, during any tax period, if the return on supplies is more than the value of supplies made, then the negative amount is not to be reported by the e-commerce operator in the relevant tax period. 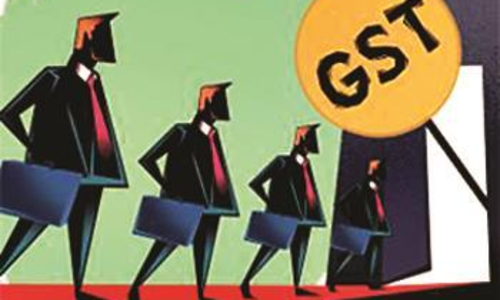 Any e-commerce operator deducting TCS and registered under GST must file GSTR-8 that shows the details and amount of supplies and tax collected on such supplies by an e-commerce operator. The return is must be filed by 10th of the next month in which the tax was collected and deposited to the respective government and must be filed with due care as it cannot be revised. The tax collected by the operator is credited to the electronic cash ledger of the respective suppliers whereby the supplier can claim the credit of the tax collected. If there is error or omission in any of the particulars regarding Tax, interest and penalty as per relevant section of the CGST Act, 2017 would be levied. https://www.knowinfonow.com/wp-content/uploads/2018/11/GST.jpg 433 770 Publisher http://www.knowinfonow.com/wp-content/uploads/2016/06/logoik-e1482386591353.jpg Publisher2018-11-12 17:14:532018-11-12 17:14:57TCS under GST - What do you need to know? 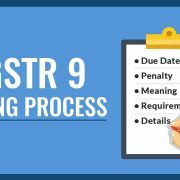 FORM GSTR 9 – What you need to know about it? Masked Aadhar – What is it and how to download GST RFD-01 – Form for Refund and how to file it?